SpecialCare Nerv Support is a feed supplement that is suitable for nervous or stress-prone horses. Contains magnesium and L-tryptophan which have a positive influence susceptibility to nervousness and stress. 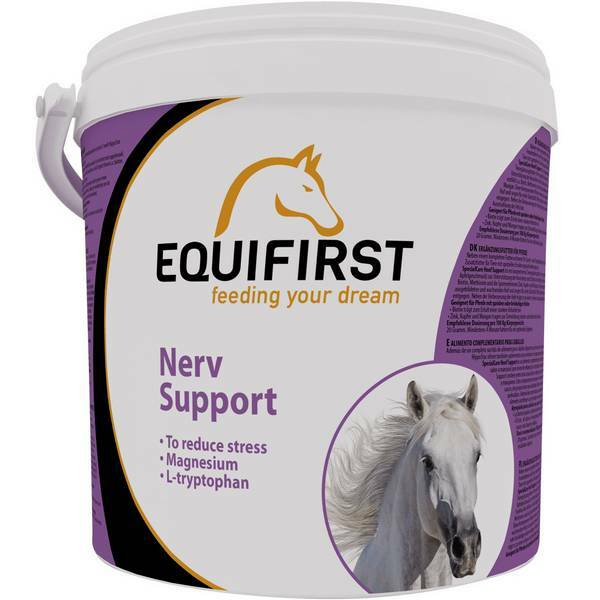 SpecialCare Nerv Support is a feed supplement that is suitable for nervous or stress-prone horses. 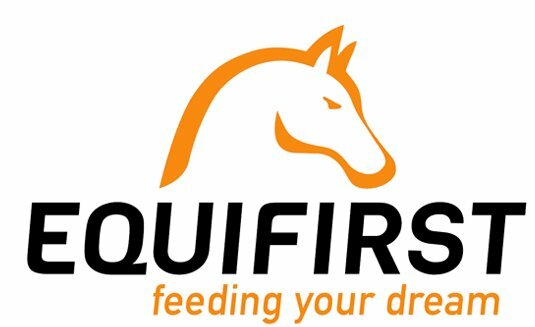 This supplement contains magnesium and L-tryptophan. 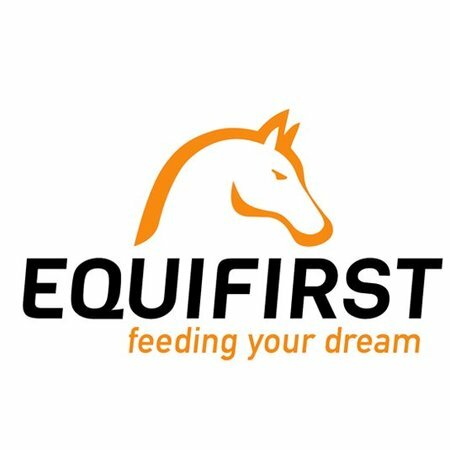 These two elements have a positive influence on the horse's susceptibility to nervousness and stress.